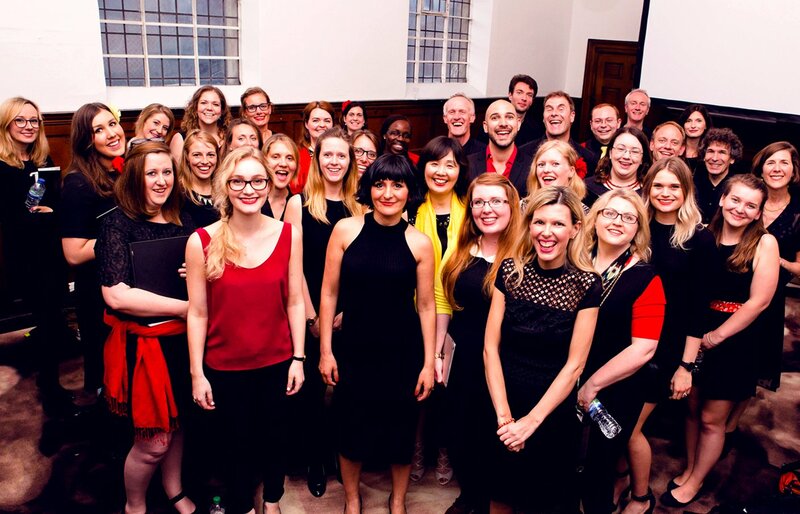 City Academy Encore is a musical theatre choir meeting each week in London Bridge. It is open to both men and women of any voice type who love to sing a broad range of repertoire from the West End and Broadway. Rehearsals will allow like-minded singers to come together and enjoy original arrangements of their favourite show tunes in a fun and social environment. If you’re interested in joining Encore, you must attend a taster session. During the taster you will attend a regular rehearsal and meet the rest of the group. The MD will also take the opportunity to hear you sing as well as assess your suitability for the group. Following the taster, the Head of Singing will inform you via email if you have been accepted. Rehearsals are held on Tuesday evenings from 7:00 pm - 9:00 pm in St George’s, London Bridge. City Academy Encore is open to anyone with some previous singing experience. The choir is not suitable for absolute beginners. As a member of Encore, you don’t have to commit to every rehearsal evening, as we appreciate people have busy lives. However, putting on a choir show takes a lot of commitment, hard work, and practice at home for it to be a success, so we do ask that you attend as many classes as you can. Here you'll find recent repertoire from the City Academy Encore choir. Enjoy! City Academy Encore perform in showcases and larger scale productions each year at prestigious music venues across London. Additional performances for the choir may also include community projects and live music events. 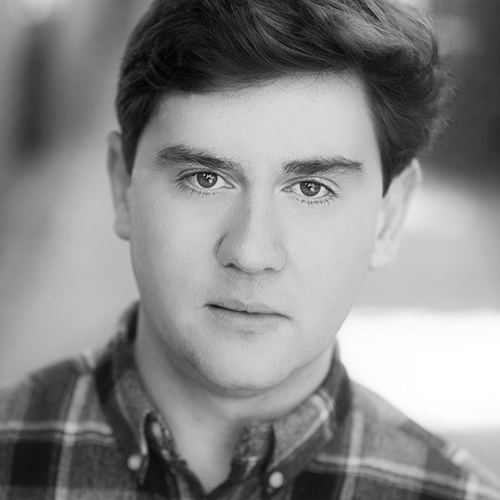 City Academy Encore is run by Aaron Nice who trained at Italia Conti Academy of Theatre Arts, and is an experienced performer, Musical Director, and singing tutor. As a singing teacher and choir leader, Aaron focuses on the fun side of singing, helping singers develop confidence and overcome nerves in a safe and supportive environment, whilst concentrating on correct vocal technique and expanding and exploring repertoire knowledge.